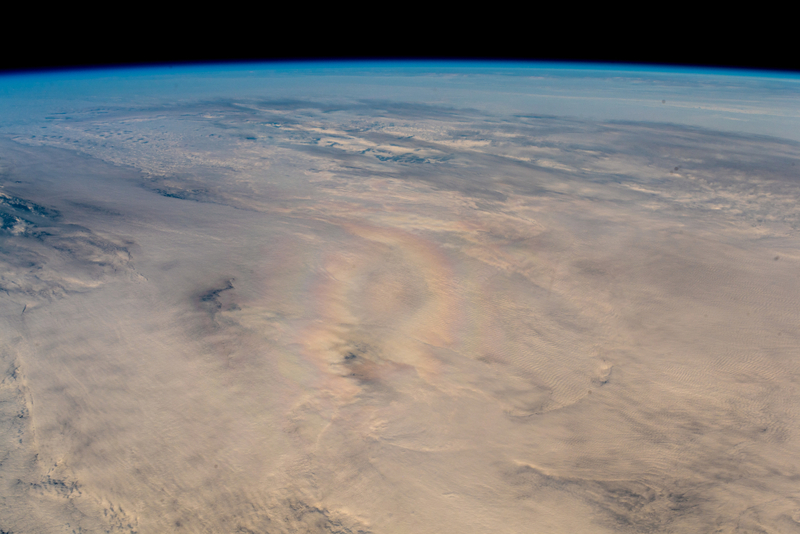 A pilot’s glory is a circular rainbow. Sun in the back, you look down onto water droplets which produce the rainbow. It shouldn’t happen from the vantage point of an astronaut. Previous What does it take to geek out about…antimatter?